There is going to be a new LotR game from GW called Battle of Pelennor Fields. You get 84 figures in the box. 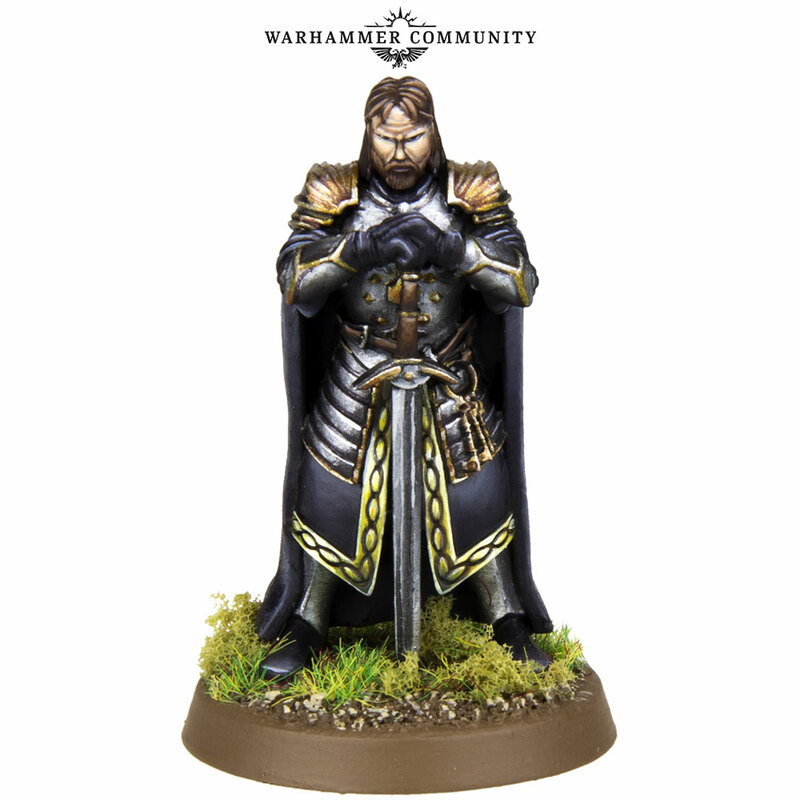 It is also going to have an updated version of the rules and Forge World will be making additions to expand the range going forward. There is also going to be an army book covering the forces of both sides coming out at the same time it seems. It is planned to be released in August so you only have to wait about a month. No word on price yet that I have seen. Wow, those sculpts will really flesh out my others. I hope there isn't scale creep, however. They are still using the same Riders of Rohan, which were badly underscaled when they first came out. Now the other figs have continued to creep, and these are still tiny. Rohan is in bad need of an update. Looks great, but I fear the price will keep me on the sideline of this game. As the theme to _Monk_ says, "I may be wrong now, but I don't think so!" While the new box is all plastic it looks like all but one of the models are old models. 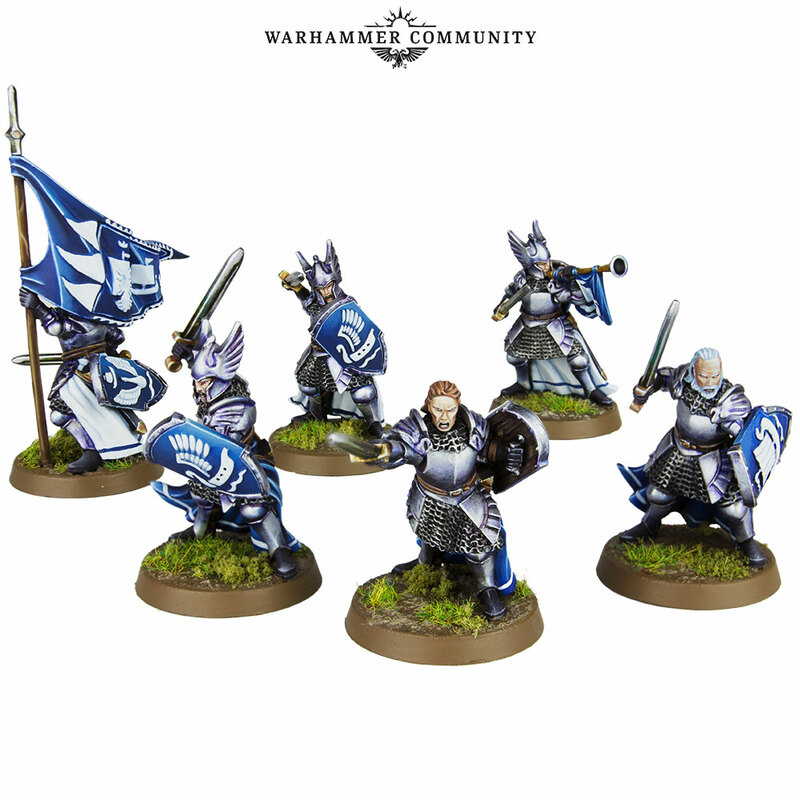 Only the plastic Theoden looks to be new for this set. 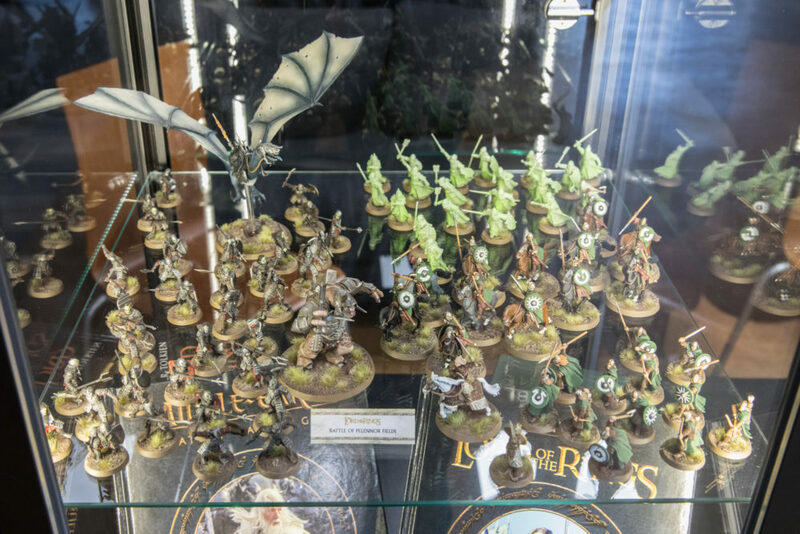 If you are a long term LOTR play this set might not be a great value. I guess it would depend, as a wargamer you can usually use more of whatever it is. … were badly underscaled when they first came out. Underscaled? I was quite impressed when they came out that they were well proportioned (which is quite rare for a lot of manufacturers) true 25mm figures. Sadly, once the Perry Twins stopped sculpting the LoTR ranges, as others have mentioned, they bloated up to heroic 28mm. My fave set of fantasy rules! I can't wait! Alongside the boxed game will be a book called called Armies of The Lord Of The Rings. This tome will be your guide to the various forces of Good and Evil during the War of the Ring. 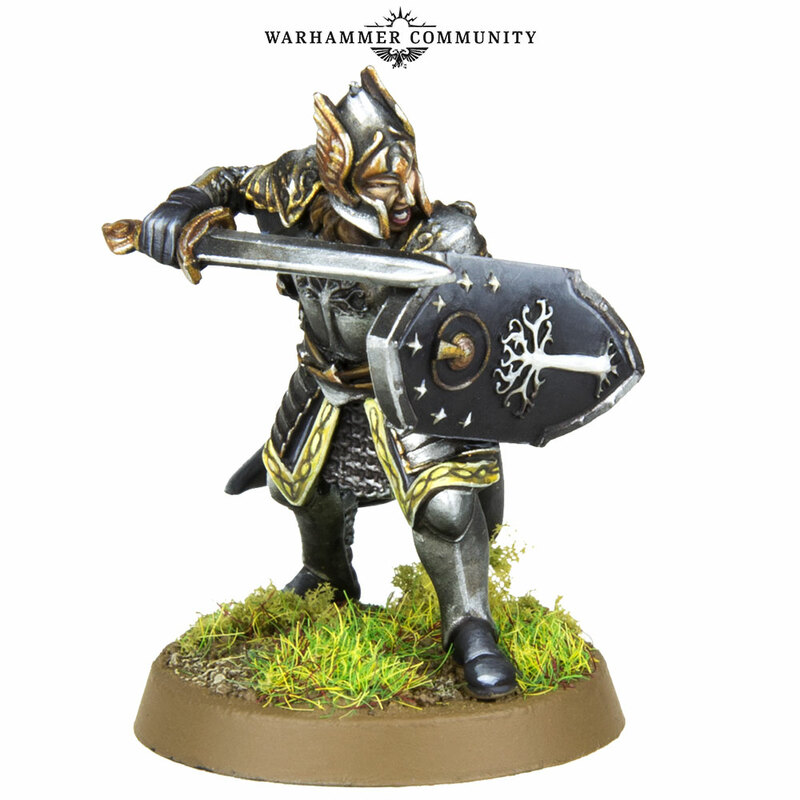 On top of that, there are plenty of new Forge World kits on the way to expand your Middle-earth armies, starting with some fabulous new models of Knights of Dol Amroth and some Gondorian and Orc Heroes." The pictures the OP provides are those referred to in the last paragraph. You can always use more orcs… and I don't have a Nazgul yet… plus rule book so I will probably buy it. Woo hoo! Looking forward to this, and as Pictors points out, we don't have to wait long! What rules will be included? Tony S, I guess you probably said it right. The figs grew larger and larger as time went by, so those original ones no longer fit with the others. We have started an Americas player finder map with leagues and major events marked. If you are into tournament play. I am there are several events coming up. Currently my wife and are in Canada having just finished a 29 person SBG tournament and heading to Virginia next week for another. We both play the game. The largest American tournament is at least 80 players in DC Labor Day weekend. Then the tournament is in Kansas City at Recruit convention. I was never a tournament player but after a year of tournament play the games, the friends I have met have been fun and educational. Players are fun to be around and range in age. This last weekend they allowed a young lady to run a Frozen from Disney army with Elsa and snowmen etc. She was basically using elf stats. So great community to learn from.